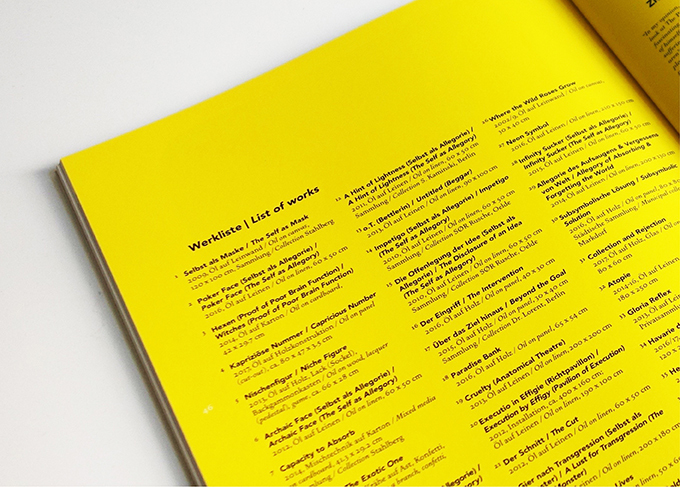 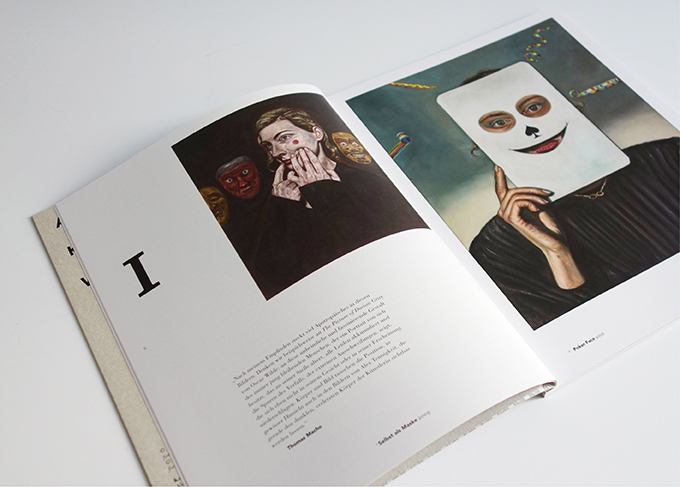 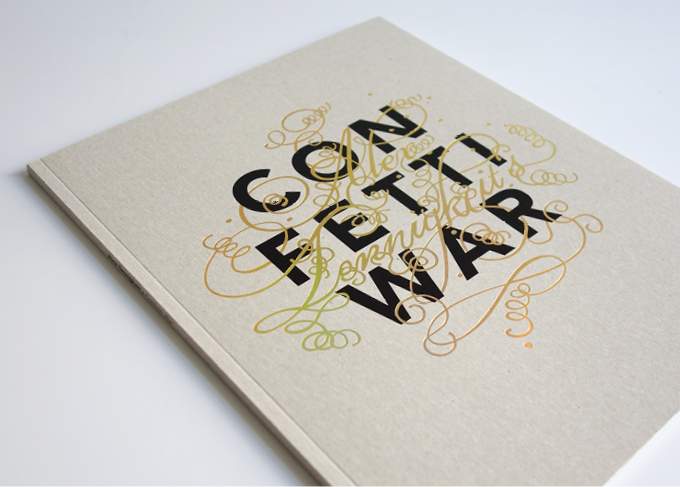 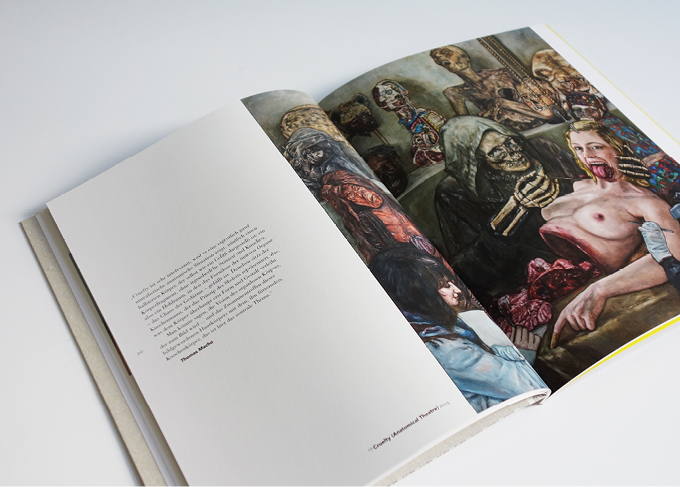 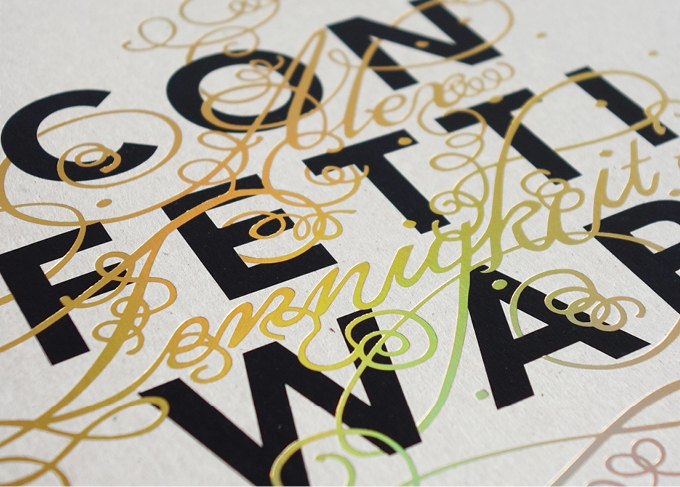 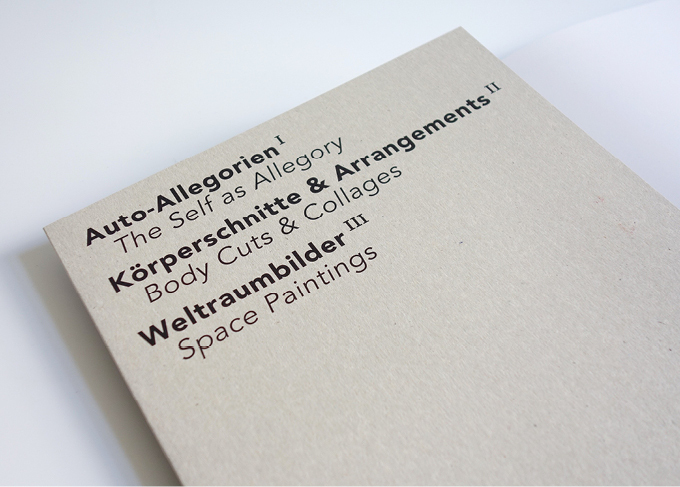 Layout, typography and design of artist catalogue “Alex Tennigkeit’s Confetti War”. 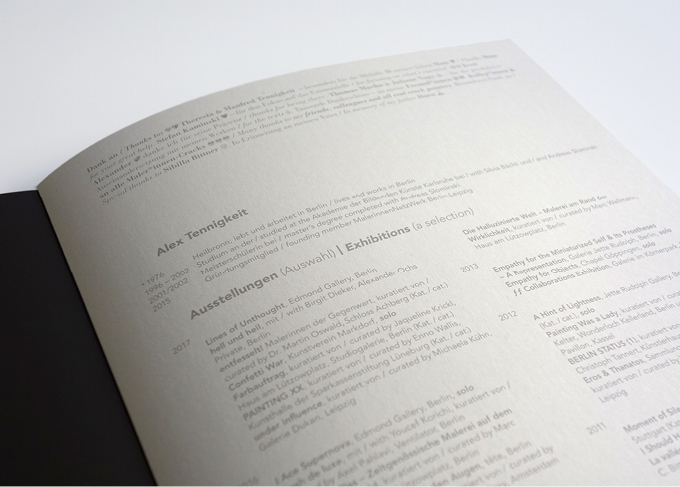 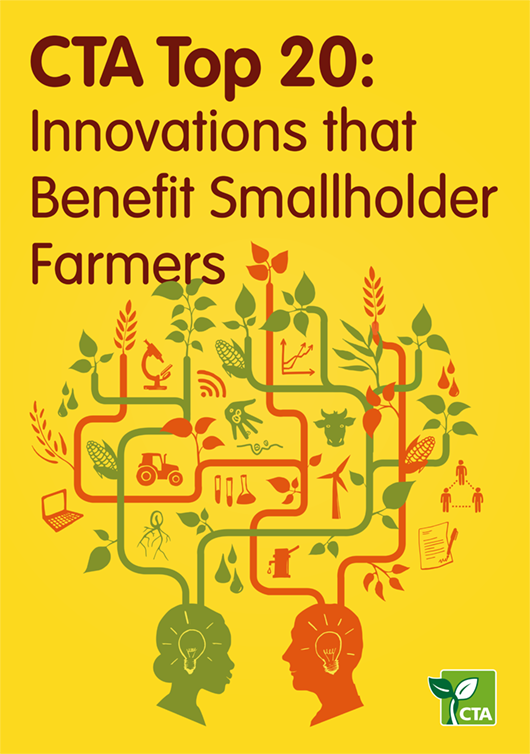 Cover with gold foil embossing on recycling paper, 48 pages, 30×24 cm format. 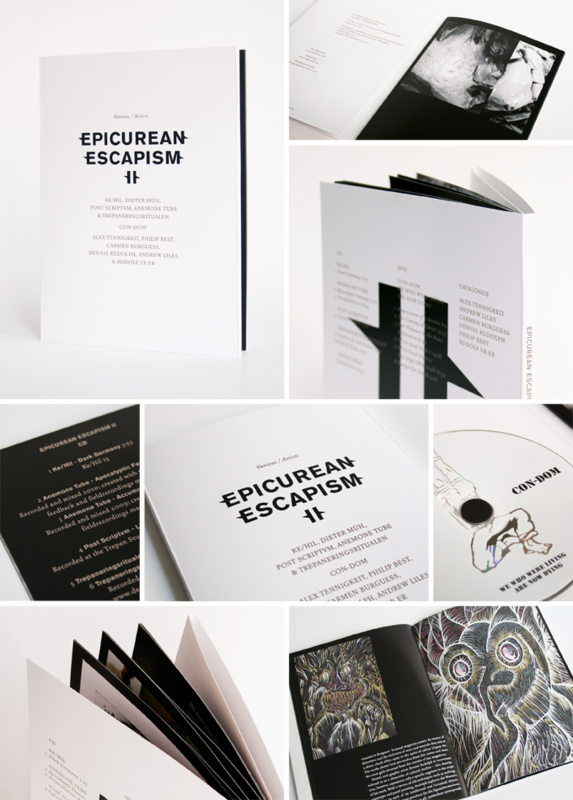 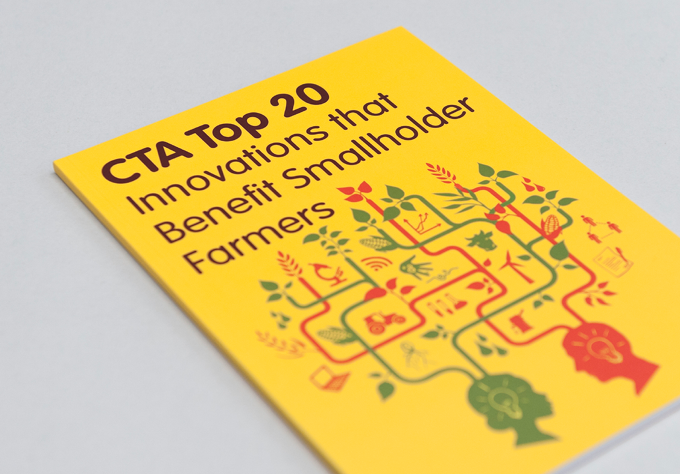 Concept and design of key visual as well as poster and book design, with the aim to raise the public awareness of the technological innovations, ACP research organizations have developed. 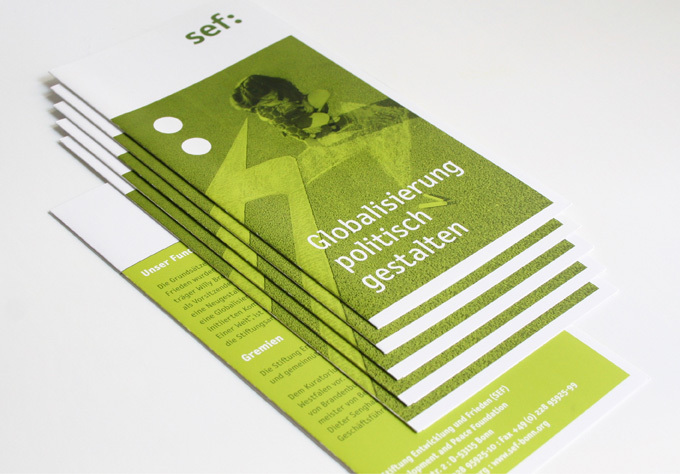 For the SEF Development and Peace Foundation we created a wholistic Corporate Design including stationary and all communication media such as corporate flyer, Global Governance Spotlight Magazine, Foreign Voices Magazine, annual report, digital newsletter and an extensive website. 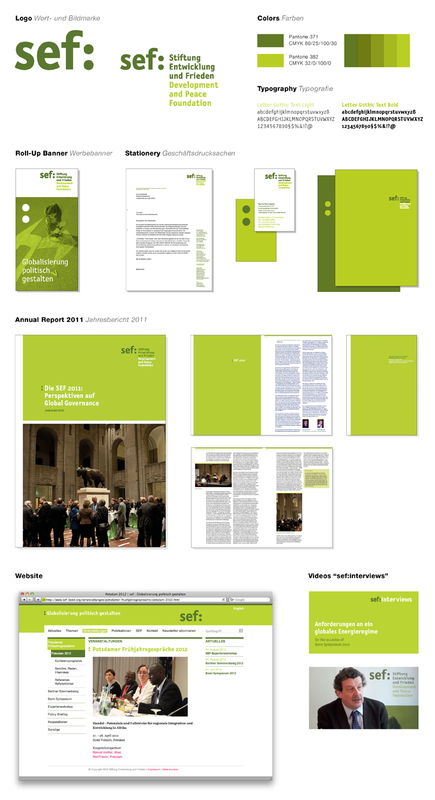 Corporate Design including word mark, color coding und typography. 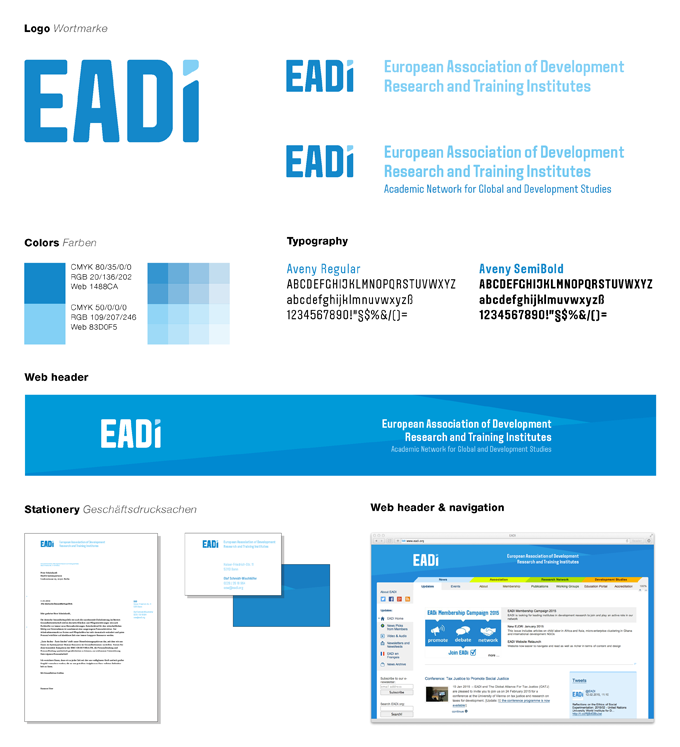 EADI – the European Association of Development Research and Training Institutes – is the leading professional network for development and regional studies in Europe. 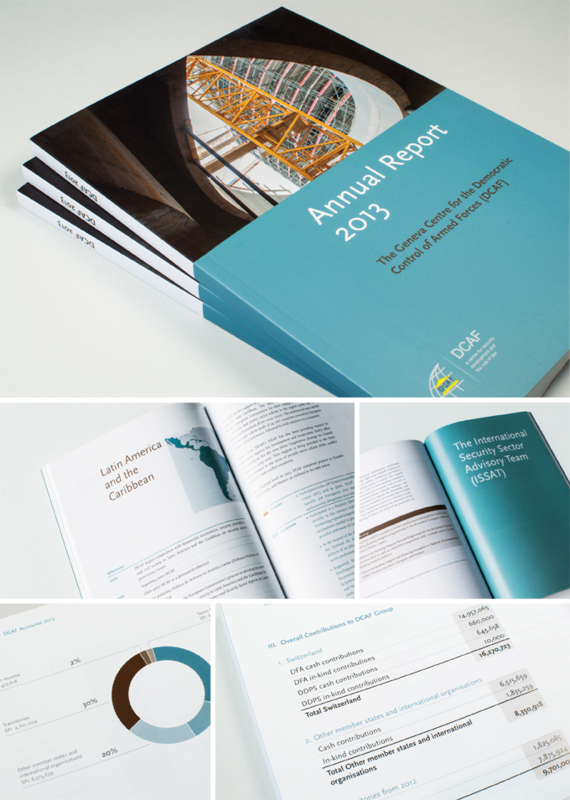 Design and layout of the latest annual report for the Inter-Parliamentary Union, Geneva. 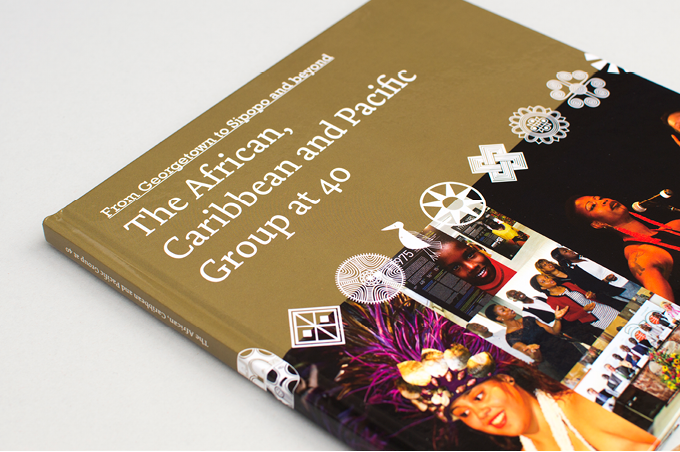 Commemoration book for ACPs’ 40th anniversary. 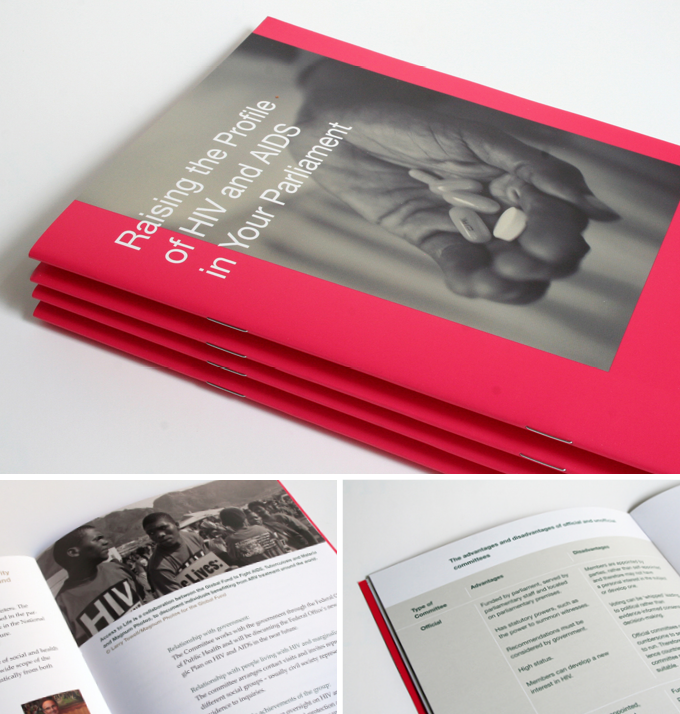 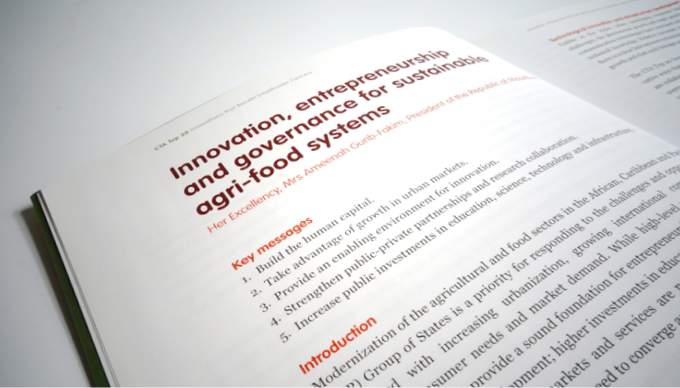 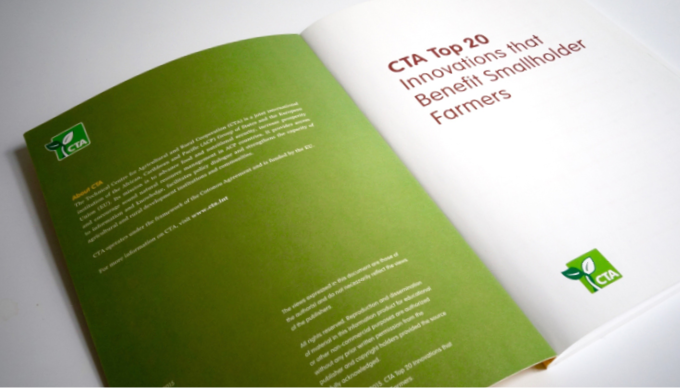 Design of a 186 pages publication with various maps, infographics and tables in English and French language. 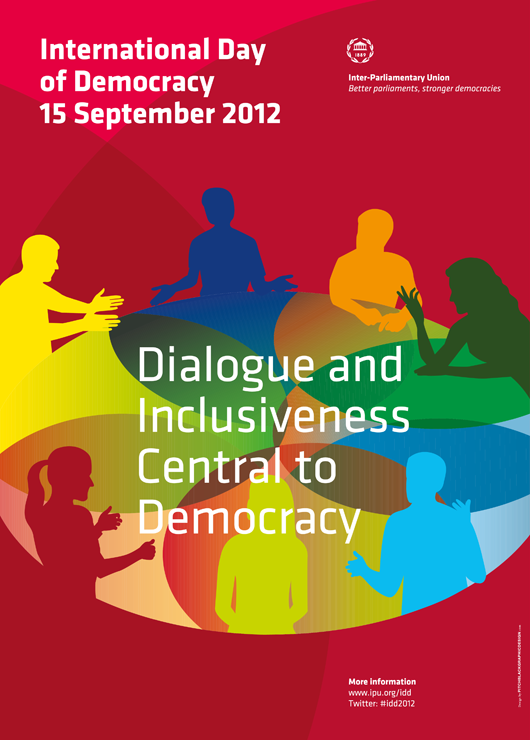 Poster design for the International Day of Democracy 2012 and 2014. 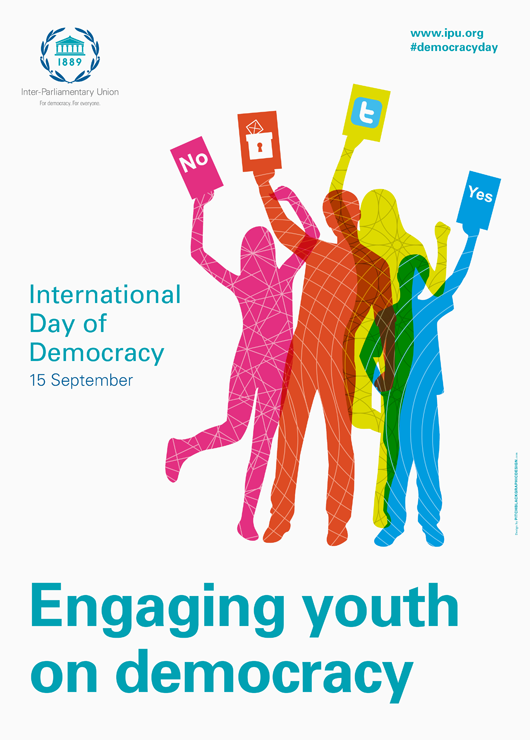 The United Nations’ International Day of Democracy is annually held on September 15th to raise public awareness about democracy. 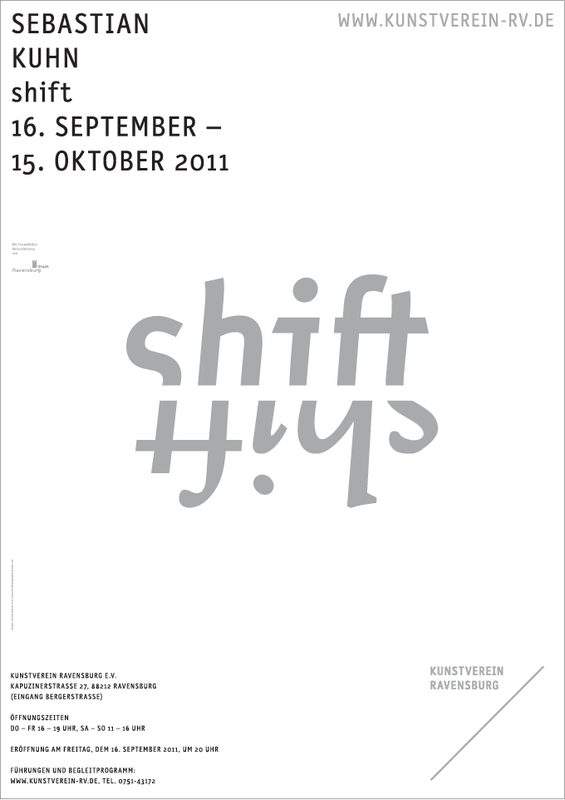 Various activities and events are held around the world to promote democracy on this date. 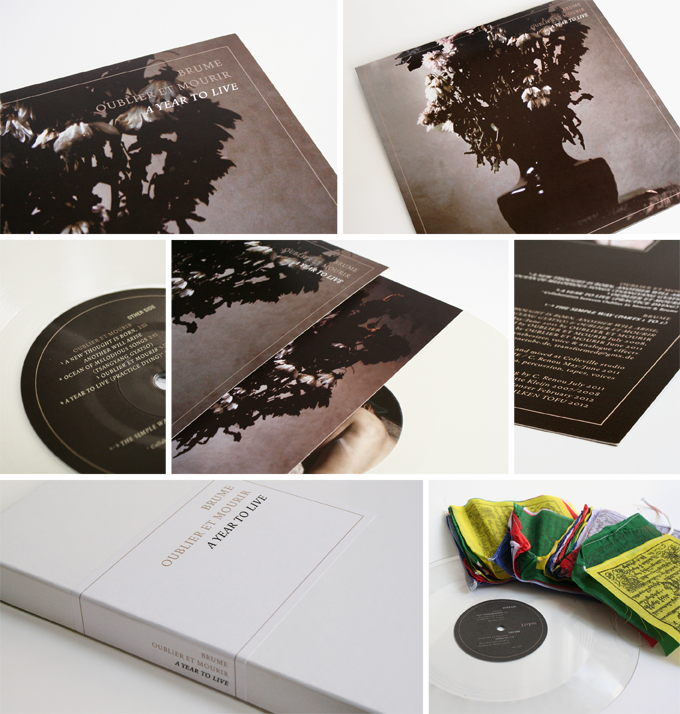 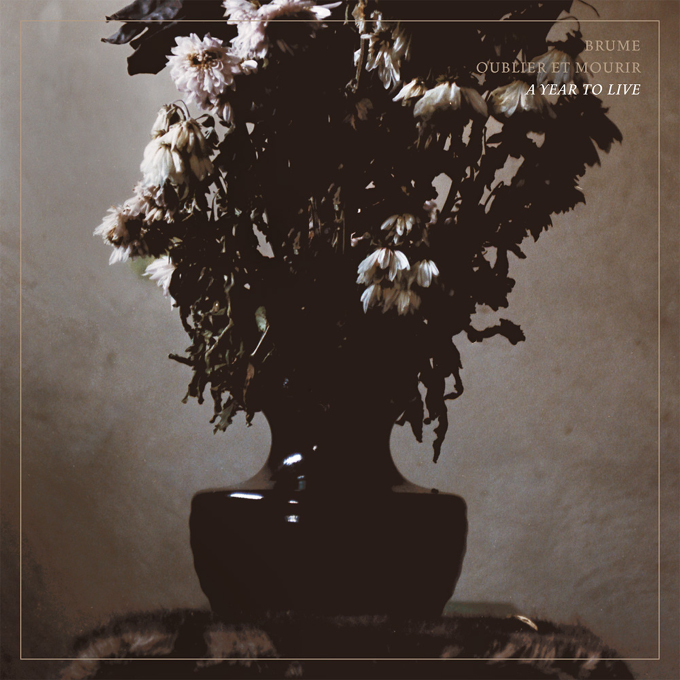 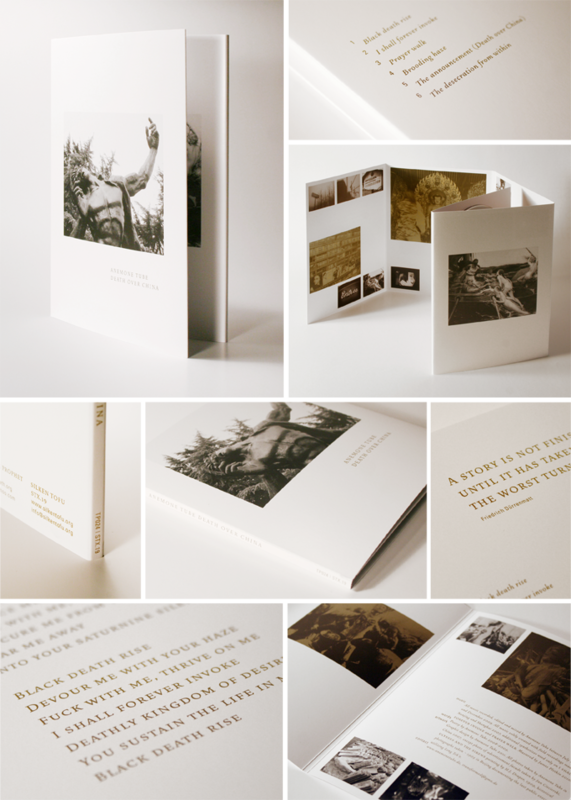 Design, layout and typography; Sleeve, 12″ LP, white vinyl, 140g, inlay; limited & numbered edition in box with 10″ lathe cut and Tibetan prayer flags. 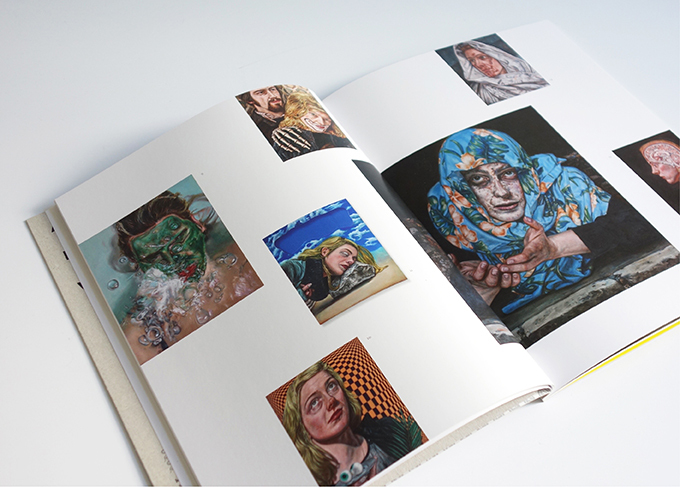 Photography by Babette Kleijn, Rotterdam. 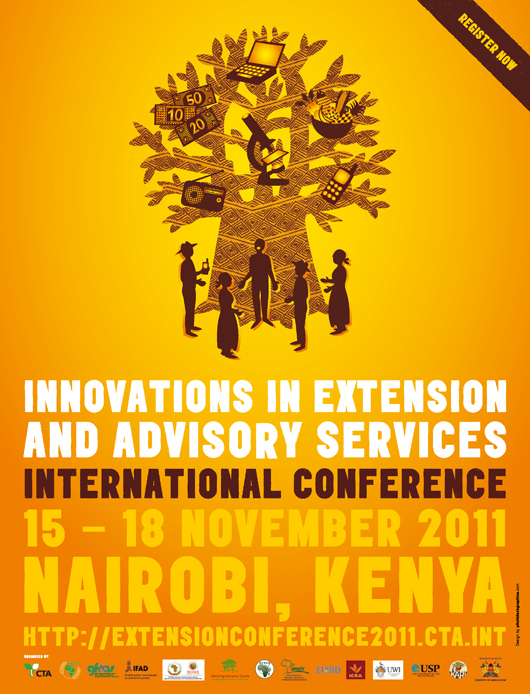 Concept and design of the visual identity for the International Conference “Innovation in Extension and Advisory Services” in Nairobi, Kenya. 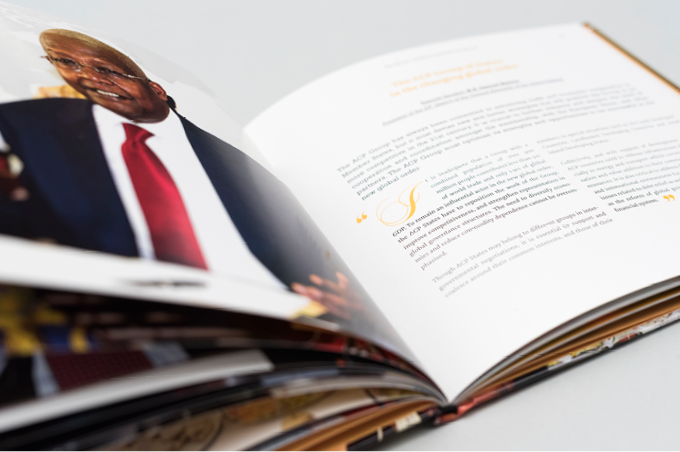 The key visual is a Baobab tree, “the tree of knowledge”, bearing fruits representing food security, livelihood and communication. 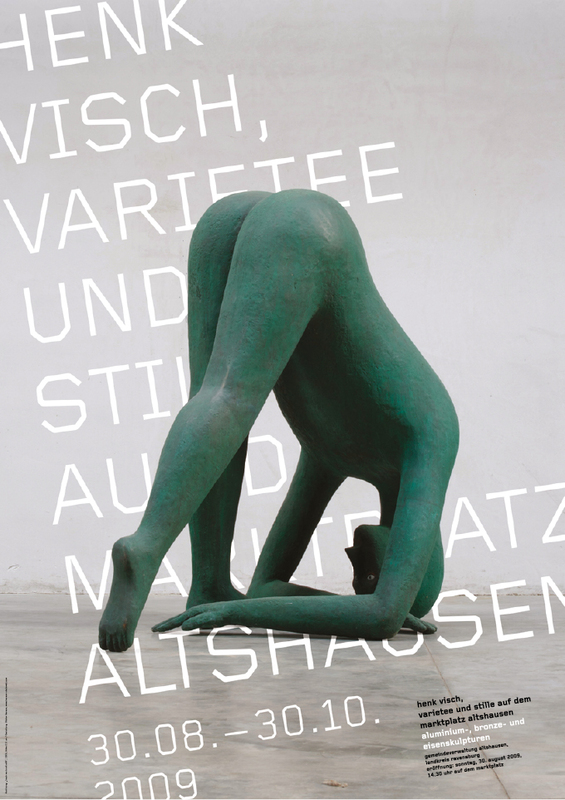 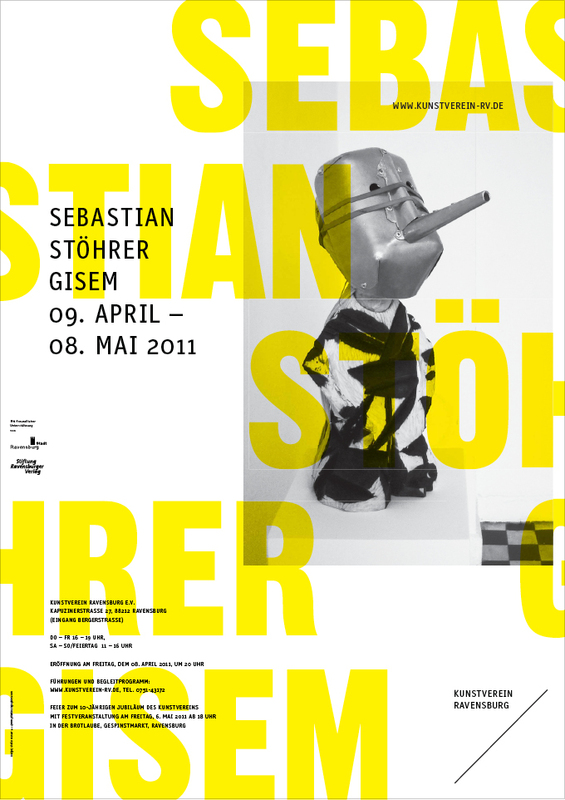 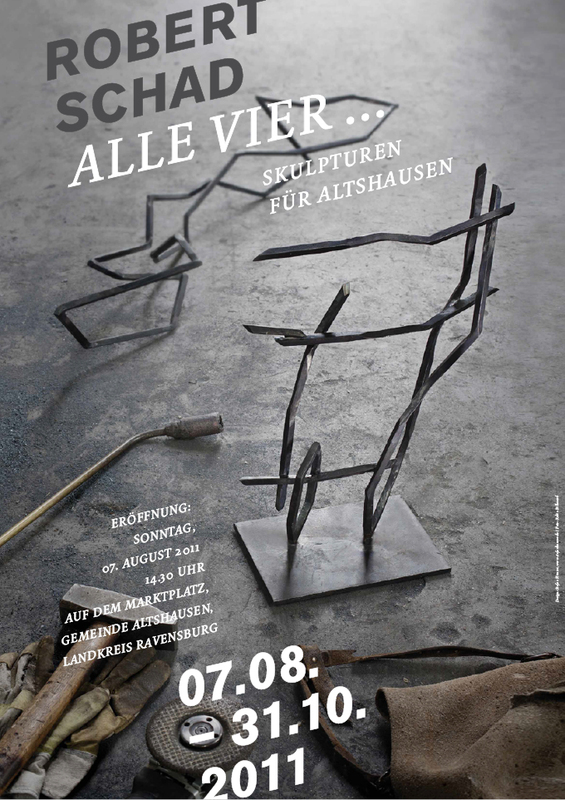 Series of posters created for art exhibitions by Kunstverein Ravensburg and land-art projects in Altshausen. 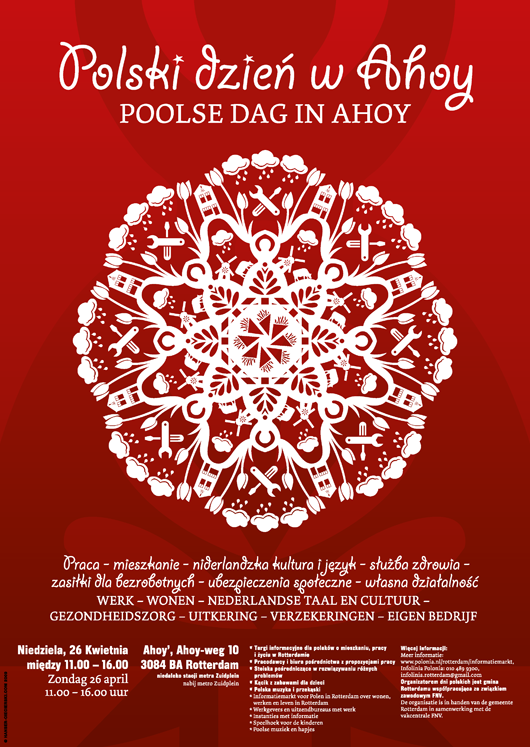 Advertisement campaign for polish workers living and working in Rotterdam. 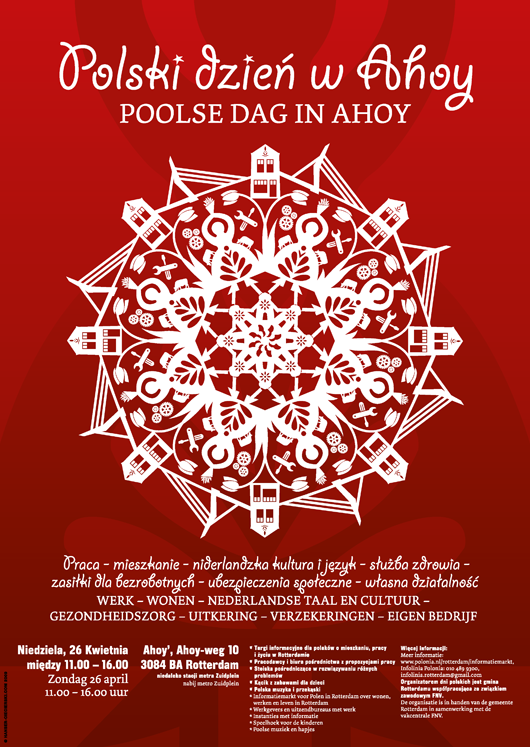 To attract the new polish inhabitants we designed a series of posters with traditional polish ornaments constructed out of symbols of dutch clichées.